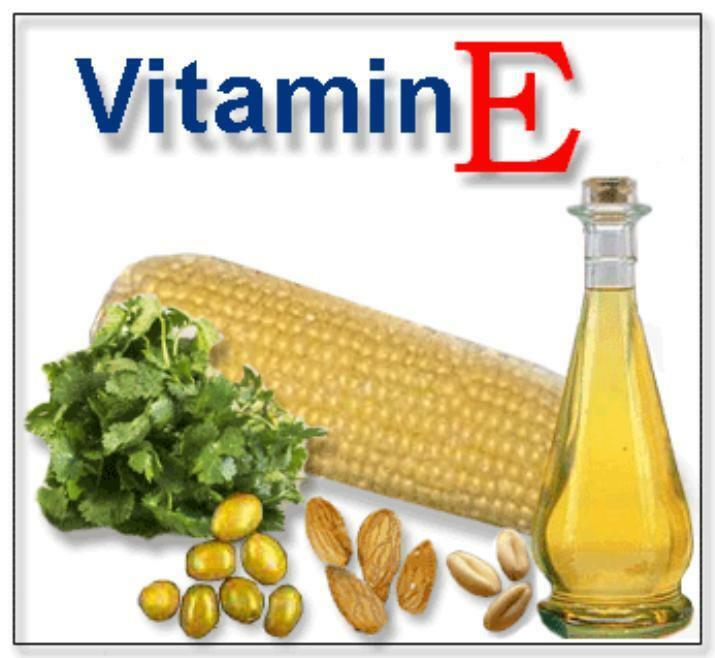 Vitamin E refers to a group of eight fat-soluble compounds that include both tocopherolsand tocotrienols. There are many different forms of vitamin E, of which γ-tocopherol is the most common in the North American diet. γ-Tocopherol can be found in corn oil, soybean oil, margarine and dressings. In the North American diet, α-Tocopherol, the most biologically active form of vitamin E, is the second most common form of vitamin E. This variant of vitamin E can be found most abundantly in wheat germ oil, sunflower, and safflower oils. It is a fat-soluble antioxidant that stops the production of reactive oxygen species formed when fat undergoes oxidation. Vitamin E (CAS NO. : 59-02-9), with other names as 2(R),5,7,8-Tetramethyl-2-[4(R),8(R),12-trimethyltridecyl]-3,4-dihydro-2H-1-benzopyran-6-ol, could be produced through the following synthetic routes. The chlorination of myrcene (I) with Cl2 in refluxing pentane gives the choromyrcene (II), and the hydrochlorination of (I) catalyzed by CuCl yields a mixture of geranyl/neryl chloride (III). The reductive coupling of (II) and (III) by means of Mg and CuCl affords beta-springene (IV), which is condensed with 2,3,6-trimethylhydroquinone (V) by means of cyclooctadienyl rhodium chloride dimer [RhCl(COD)]2 and K2CO3 in refluxing toluene to provide the adduct (VI). The cyclization of (VI) by means of MeAlCl2 of Ts-OH in refluxing hexane furnishes the tocotrienol (VII), which is finally hydrogenated with H2 over Pd/C in ethanol to give the target (rac)-vitamin E.
Brigelius-Flohe, B; Traber (1999). “Vitamin E: function and metabolism”. FASEB 13: 1145–1155. Traber, MG (1998). “The biological activity of vitamin E”. 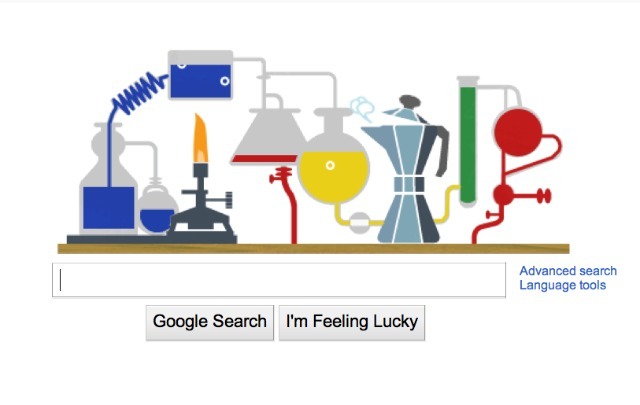 The Linus Pauling Institute. Retrieved 6 March 2011. Bieri, JG; Evarts (1974). “γ-Tocopherol: metabolism, biological activity and significance in human vitamin E nutrition”. American Journal of Clinical Nutrition 27 (9): 980–986. PMID 4472121. Brigelius-Flohé R, Traber MG (1 July 1999). “Vitamin E: function and metabolism”. FASEB J. 13 (10): 1145–55. PMID 10385606. Reboul E, Richelle M, Perrot E, Desmoulins-Malezet C, Pirisi V, Borel P (15 November 2006). “Bioaccessibility of carotenoids and vitamin E from their main dietary sources”. Journal of Agricultural and Food Chemistry 54 (23): 8749–8755. doi:10.1021/jf061818s.PMID 17090117. National Institute of Health (4 May 2009). 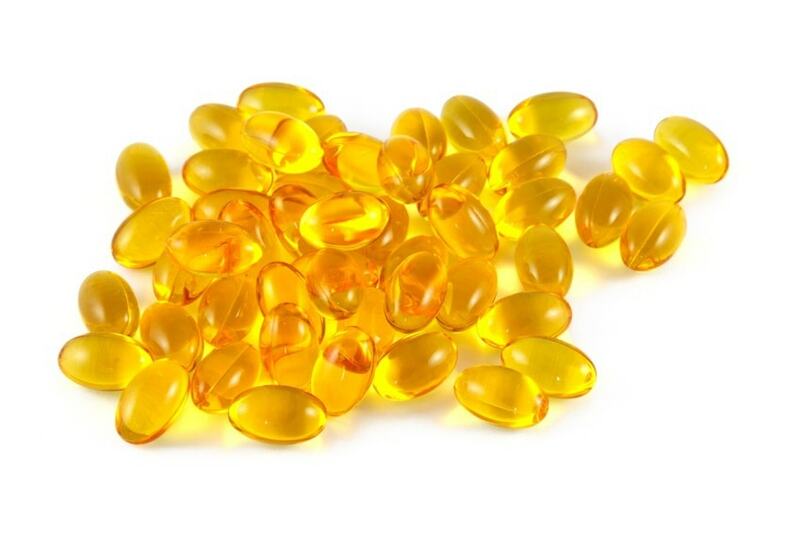 “Vitamin E fact sheet”. Herrera; Barbas, C (2001). “Vitamin E: action, metabolism and perspectives”. Journal of Physiology and Biochemistry 57 (2): 43–56.doi:10.1007/BF03179812. PMID 11579997. Packer L, Weber SU, Rimbach G (2001). “Molecular aspects of α-tocotrienol antioxidant action and cell signalling”. Journal of Nutrition 131 (2): 369S–73S. PMID 11160563.